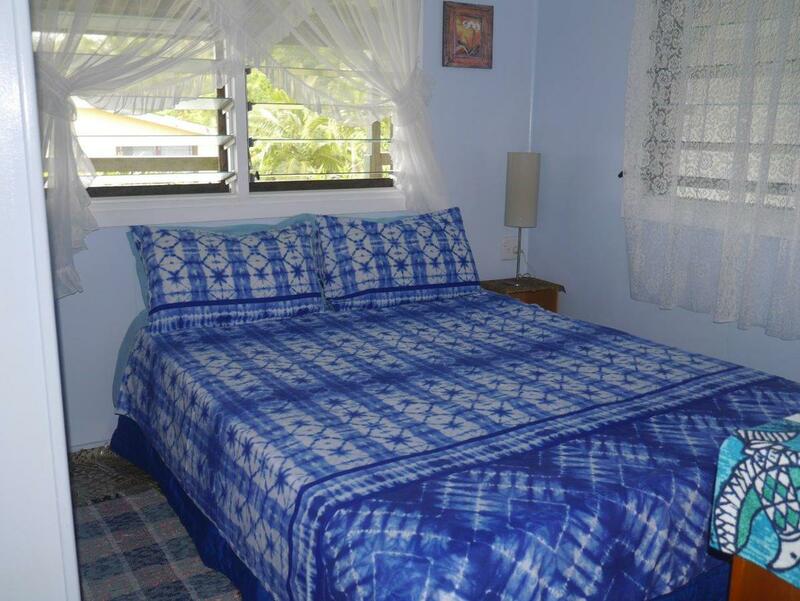 Fully furnished 2 x double bedroom house. Aliutu Guesthouse is a fully self-contained home and is perferct for families or couples wanting their own space and privacy. 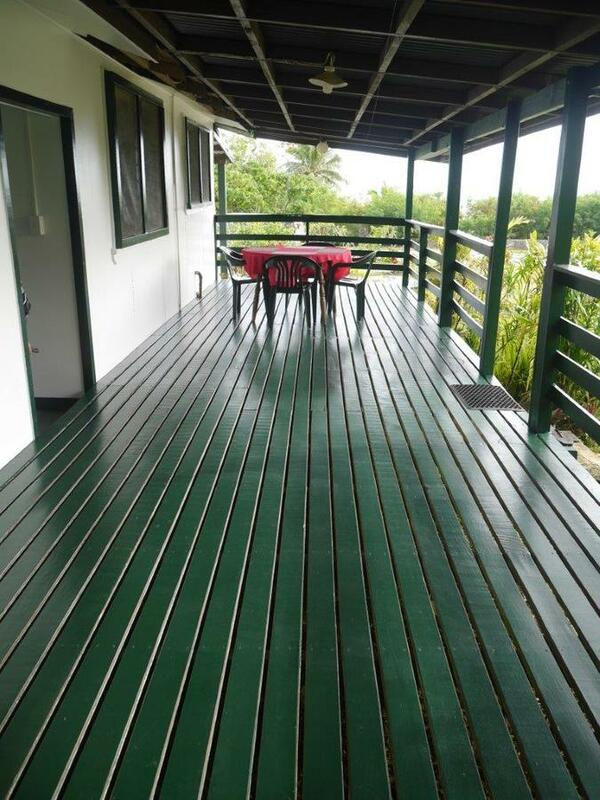 A former family home this 2-bedroom is central to all amenities with spectacular ocean views. 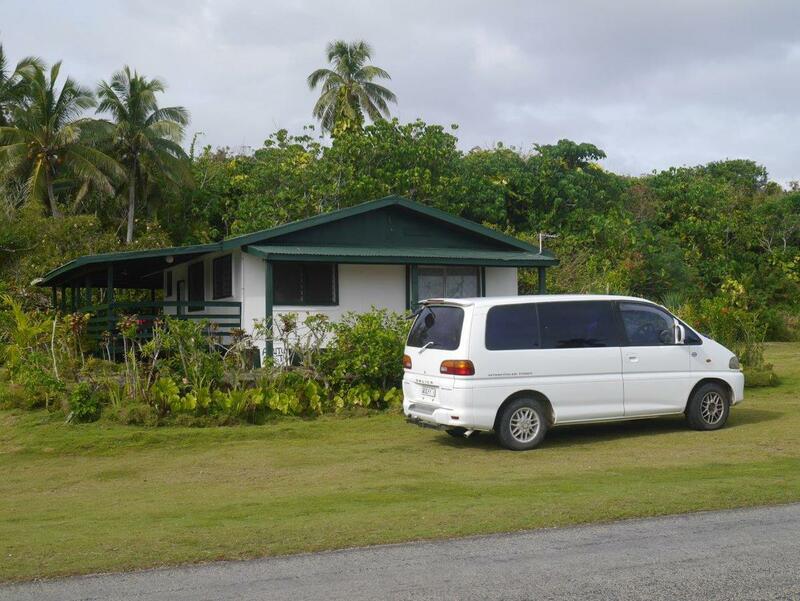 2-bedroom house sleeps up to 5 people comfortably. Please advise whether travelling as couples. A deposit of 3 nights accommodation is payable before your arrival. This is payable by internet banking. Payment Method: Internet Banking or Cash on arrival. Three days accommodation will be charged for cancellations 7 days or less to scheduled arrival.